All Honda mowers are supported by the longest and most comprehensive guarantees you’ll find anywhere. For example, every one of the Core range lawnmowers is backed with an industry leading 7 year domestic warranty (and 1 year warranty for commercial users), covering both parts and labour. 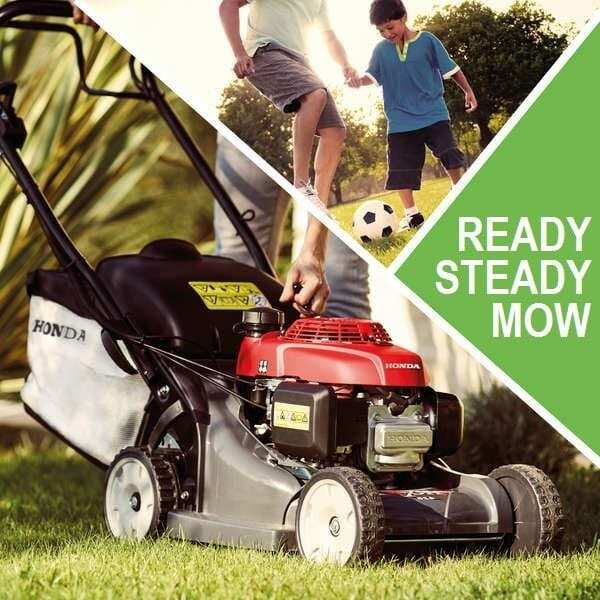 Talk to our Garden Machinery teams at C&O Blandford, Wilton and Isle of Wight branches to find out more about our Special Offers on Honda mowers.